A baby is one of the cutest blessing every couple could ever receive. When expectant parents share the news to their friends and love ones, everyone seems to be excited and happy for them. 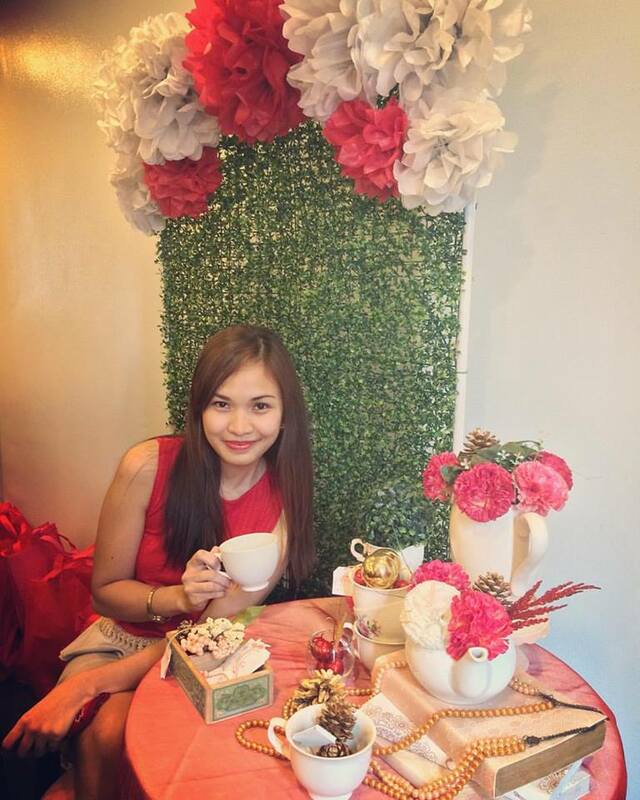 And, what better way to celebrate this blessing than by hosting a Baby Shower! I'm sure expectant parents, especially the mommy would be very happy to receive gifts for her and the baby. To be honest, I never got to have my own baby shower. We never really thought about it before. Nevertheless, each of my 3 pregnancies were special in different ways. There were friends and relatives who would give us gifts for the baby especially after finding out the gender despite not having a baby shower. But of course, If ever we get pregnant again (not sooner though haha! ), we'll definitely host our own baby shower. Imagine all the gifts we'll be getting! As a mom, I already have several items on my list that I wish to receive and would probably gift the same items to my expectant mommy friends. Just recently, as I was browsing online, I bumped into this new gifting website. 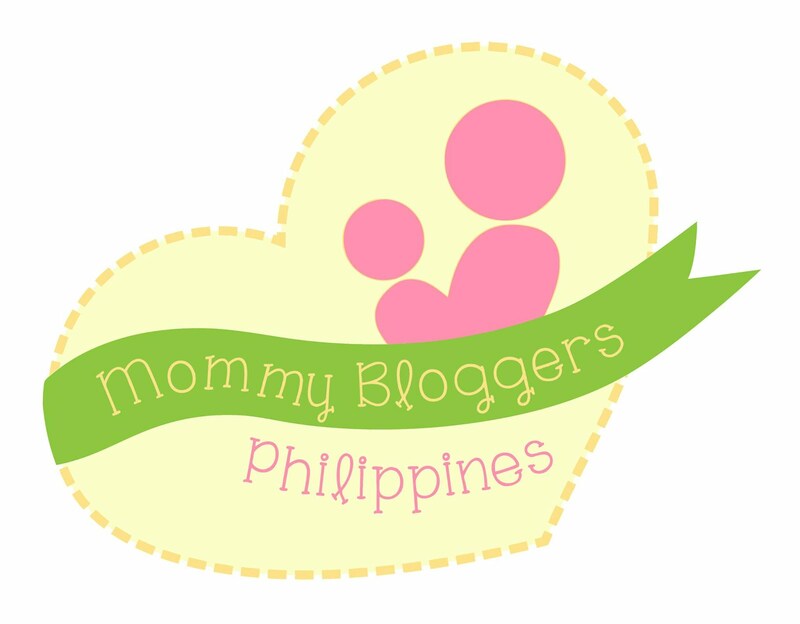 What caught my attention is their cute and personalized mommy and baby items perfect for baby shower gifting. Out of all the many cute items there is, this definitely is my favorite! It includes softer-than-soft pink star blanket along with a cuter-than-cute bear fleece onesie for snuggly daytimes. The set is completed with our delightful bunny comforter in matching pink. This is a perfect treat for new parents! 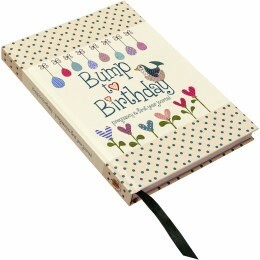 Bump to Birthday provides week-by-week information on the developing bump with prompts to enable parents to tell their own remarkable story and record unique, unrepeatable experiences. With spaces for photos and scan images, the journal records the pregnancy journey, hopes and dreams, the birthing experience, and all the special moments with the new baby – from first movements to first smile, first Christmas to first birthday. A wonderful way to record all those joyous moments that are so easily forgotten. 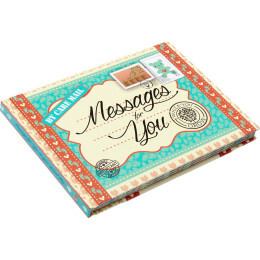 Messages For You is a hardback book full of hand-illustrated envelopes and notepaper ready to be filled with heartfelt messages for a precious child. A wonderful way to capture thoughts and memories for your child, grandchild, godchild or any precious child as they grow filling the 16 envelopes in this book with messages and more. While everything gets digital nowadays, it's always good to store all the precious memories of out little one’s first years in an album. 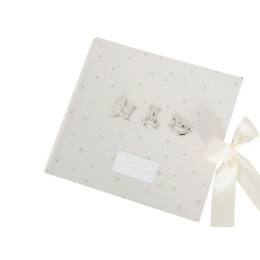 Bound in a solid card cover with a smattering of stars, this makes an ideal present to take to your best friend or family member’s baby shower. The silver badge on the front can be personalized with a unique message anticipating the little one’s arrival, whilst the inside has enough room for up to 80 photos. Silky ribbon ties help keep the contents as safe and snug as you-know-who will be when they arrive. Here's another one for the mommy which she can give to he baby when he/she grows up. 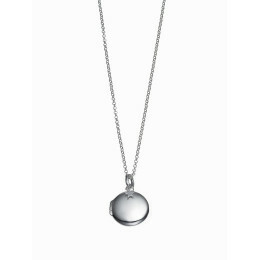 This classic and oh so stylish Small Lulu Locket Necklace will keep cherished memories close to her heart. All jewelry arrives with luxury gift wrap which includes a silk pouch, jewelry box, swing bag and ribbons. Aren't they lovely? The best part about it is that all items can be personalized at no extra cost! They also offer free delivery to Singapore, Hong Kong, Australia, New Zealand, Japan and the U.S! Other than baby items, they also have wide range of cool and personalized gift ideas for all occasions. Make sure to check them out at http://giftslessordinary.com/.